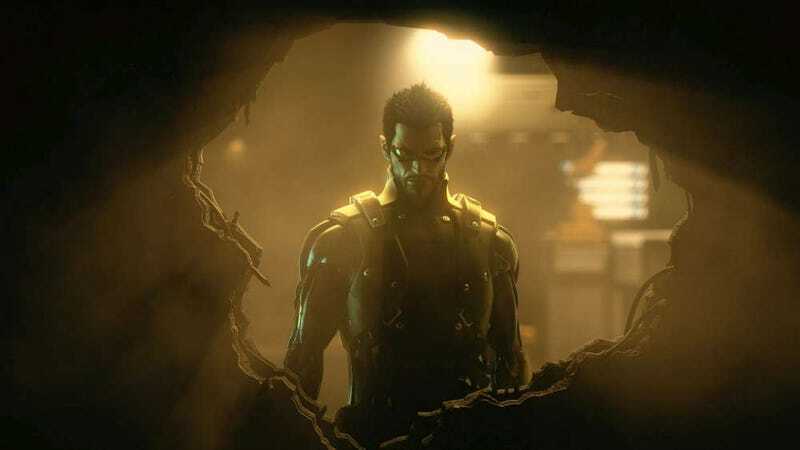 The next trailer for Deus Ex: Human Revolution won't be hitting until Friday, but here are a handful of stills. Interesting design choices. I especially like the look of the future city. I can't wait to see how well this mock-up turned out when it become moving graphics.